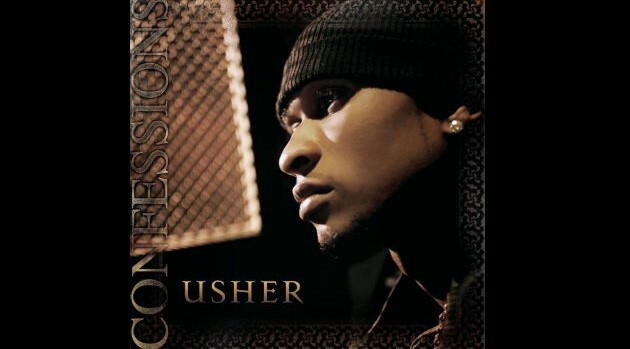 AristaIt’s hard to believe that it’s been a decade since Usher released his critically-acclaimed album Confessions. Confessions was his first studio album to debut at number one on the Billboard 200 and first to sell more than one million copies in its first week. The crooner’s set later won a Grammy for Best Contemporary R&B Album and was certified diamond by the Recording Industry Association of America, meaning it sold more than 10 million copies in the U.S. Usher is currently working on his eighth studio effort, which will serve as the follow-up to 2012’s Looking 4 Myself.